If you’ve ever dreamed of being a ninja, you now have a shot. 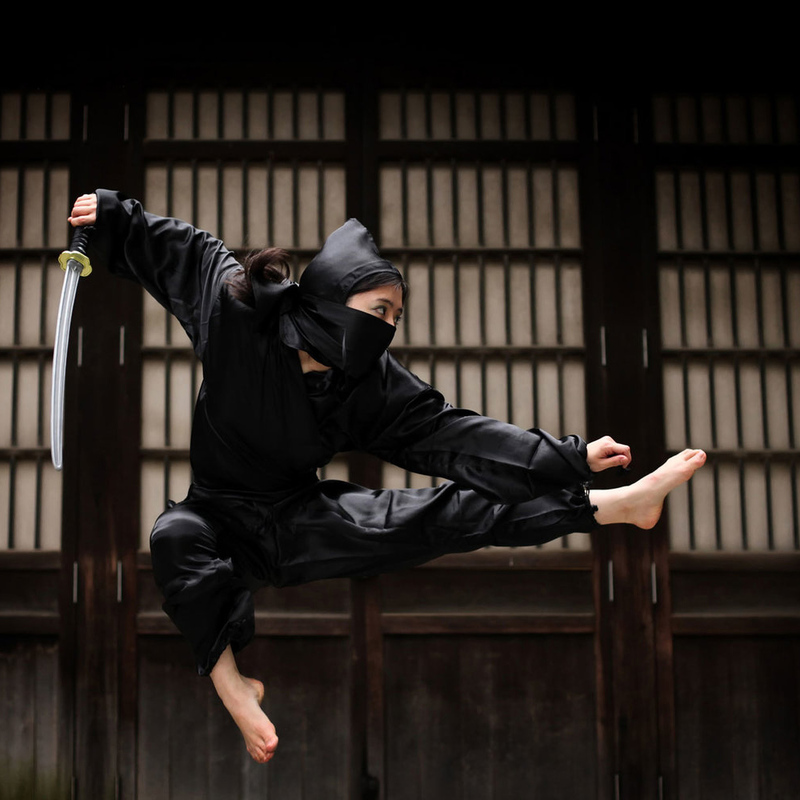 Japan's Aichi region has placed an advertisement to hire six full-time ninjas as part of their efforts to attract more tourists. According to the Aichi Prefecture’s wanted ad, potential applicants need to have both fitness and acrobatic skills, an ability to dance and perform backward handsprings, and, of course, a mastery of throwing metal stars. Act fast, though, the deadline for applications is March 22. If you’re one of the lucky few chosen, you’ll be paid 180,000 yen ($1,600) per month, with a one-year contract following a month’s training in April.